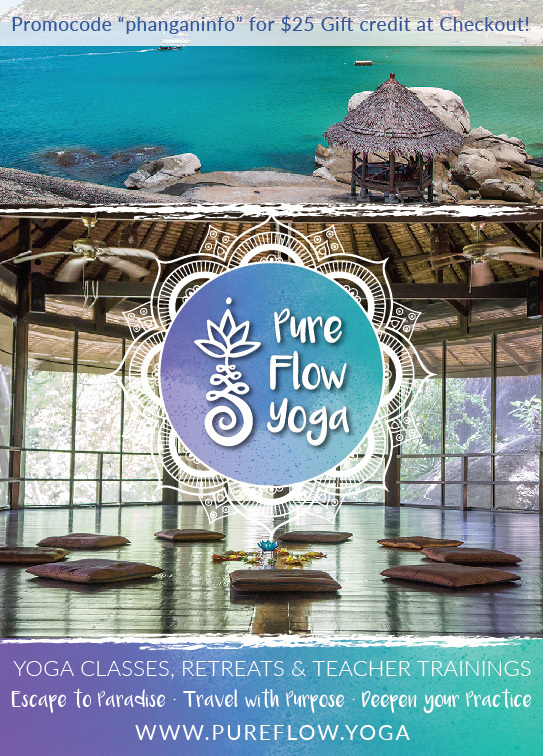 Pure Flow Yoga offers some of the best Yoga classes & Yoga retreats Thailand has to offer. 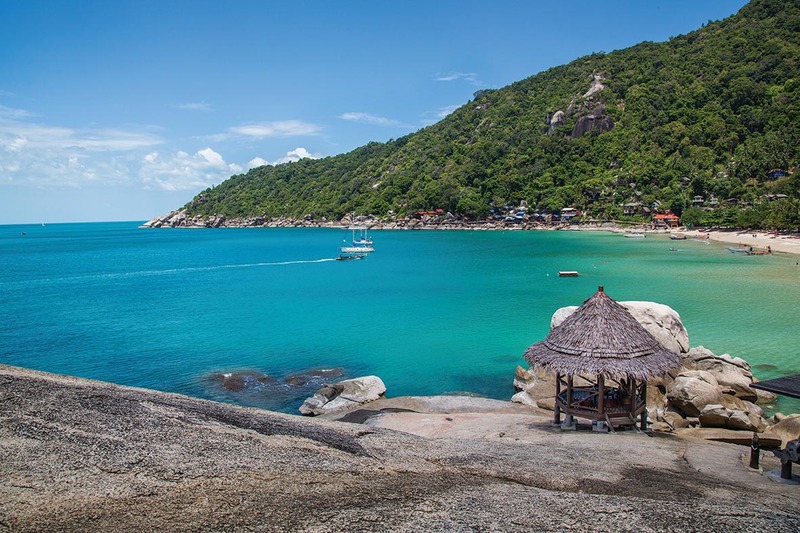 A hidden gem, located in the lush magical jungle only steps away from the crystal turquoise waters of Haad Yuan Beach, Pure Flow Yoga brings together the timeless wisdom of Yoga, simple yogic luxury, world-class instructors, diverse workshops, inspiring international community, and a heart centred philosophy. At Pure Flow Yoga, our mission is to inspire, educate, embody, and empower you to live your life to the fullest. 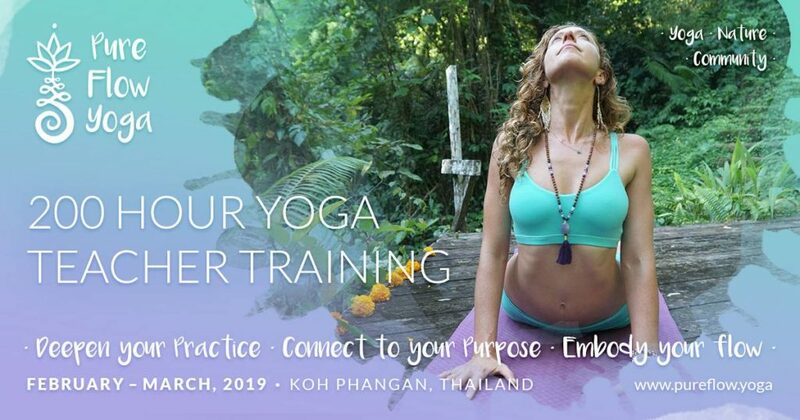 Our Thailand Yoga retreats are an invitation to go deeper, connect to your purpose, clear your mind, and feel more joy and freedom in your everyday life. 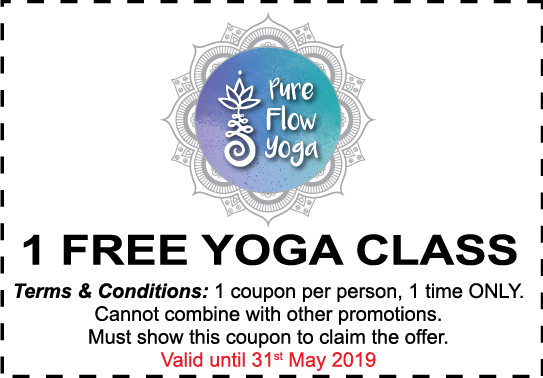 Whether you are a beginner or advanced Yogi, we invite you to discover our intimate, magical and life-changing Yoga retreats and classes in paradise. 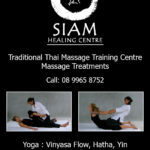 Retreats run every week from Monday to Friday, and begin at $595 USD including accommodation.